Highlights how to get a neutral grey with the HIFI waterbased models. FJ-40/42/50/52 and CJ-400/500 models. This document outlines the Print - Laminate - Cut procedure for all CAMMJet printers. 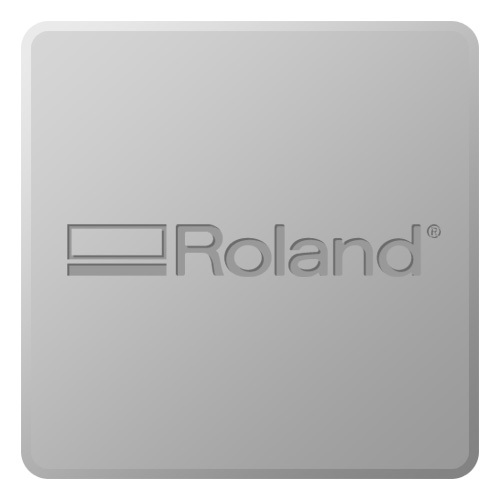 Roland ColorChoice software de-install and reinstallation guide. FPG-CY, FPG-MG, FPG-YE, FPG-BK, FPG-LC, FPG-LM, FPG-OR, FPG-GR Safety Data Sheet. This is a conformity statement to EU's RoHS directive for the FPG inks. FPG-CY, FPG-MG, FPG-YE, FPG-BK, FPG-LC, FPG-LC, FPG-OR and FPG-GR. User manual for installation and operation of the Color Choice 3.0 software. Document details changing the parallel port to ECP for optimum print speeds on parallel based machines. FJ40/50. CJ400/500 etc.